This is our live band where you can hear and dance to your favorite songs. 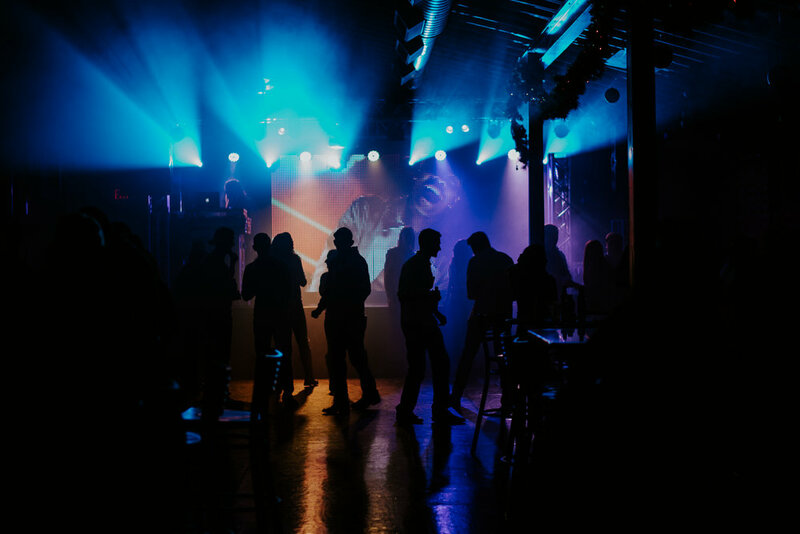 Whether it's a private party, club, or event we come equipped with a full arsenal of music, professional sound equipment, and an optional fully synced light show and video production. 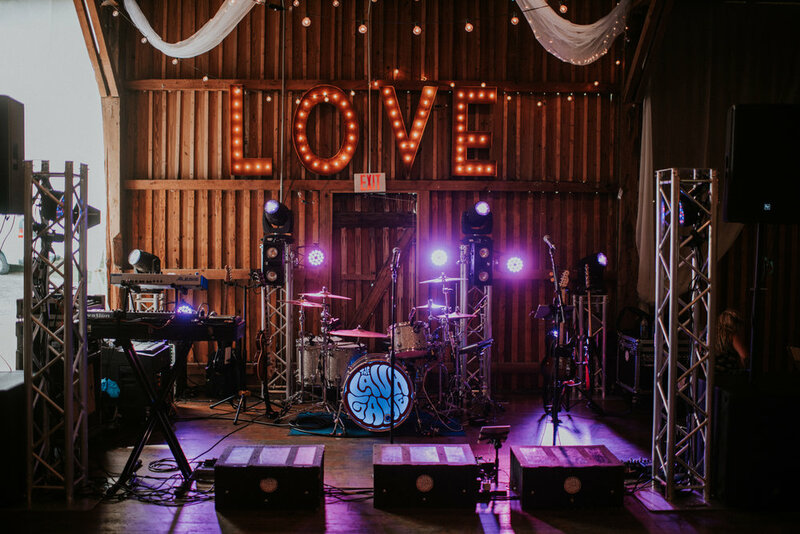 When you book TLG for your wedding, you're getting more than just a live band. You'll be getting a coordinator/master of ceremonies to help plan your timeline, a DJ, and plenty of optional add on items such as uplighting, photography, and video.